The all new 2018 Hyundai Accent will make its official Africa and Middle East debut at a launch in Bahrain on Monday, 26 March, ready to set newer standards for design, quality, and technology in the small-car market across the region. 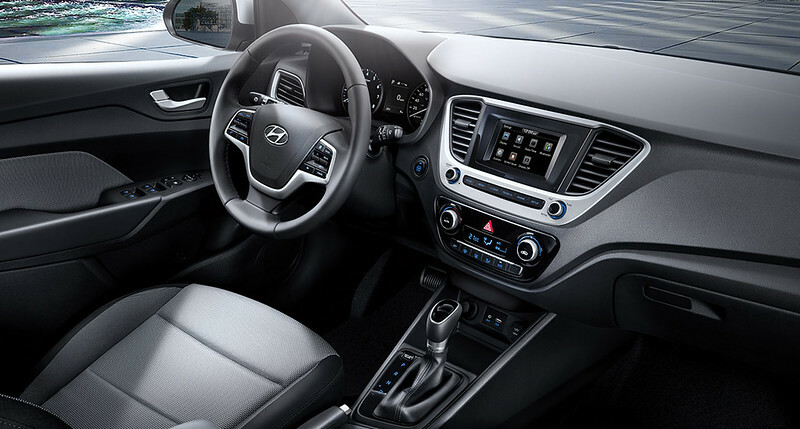 First revealed in Korea last year, the fifth generation of the Hyundai Accent features a crisp new design and an updated interior. Technical and engineering improvements include a more efficient power-train and improved driving dynamics, as well as the latest safety technologies and convenience features. 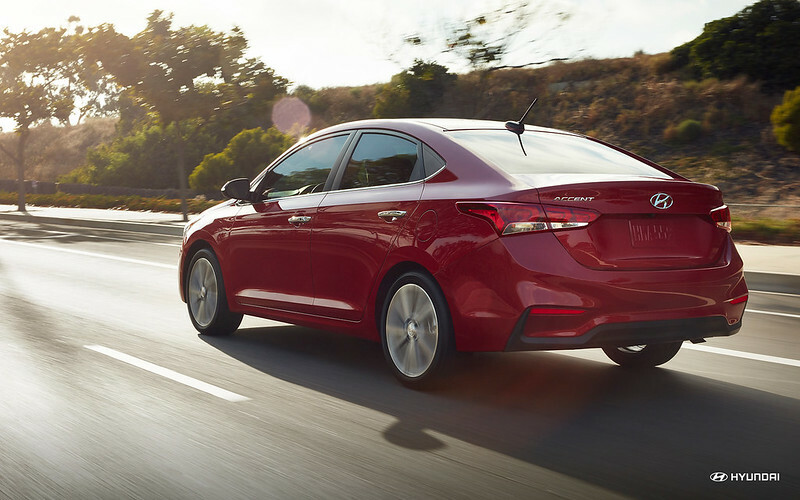 The New-generation Hyundai Accent is slightly longer and wider than the previous model, with increased interior space. Two four-cylinder petrol engine options are being offered in the region, including a 1.4-liter delivering 100ps (metric horsepower), and a 1.6-liter delivering 123ps. Both are advanced designs, with multi-point fuel injection, matched to a choice of six-speed manual or six-speed automatic transmission. The interior offers a quiet, comfortable space, with controls located for easy, intuitive operation, while all materials have been selected for durability as well being pleasing to look at and touch. Driver and passengers are protected by six airbags. Alongside automatic stability control (ESC), other safety features include static bending headlights to provide better illumination of the road through corners, auto cruise control that is designed for convenience and improved fuel economy, and emergency stop signal which automatically flashes the brake lights when the driver brakes heavily. 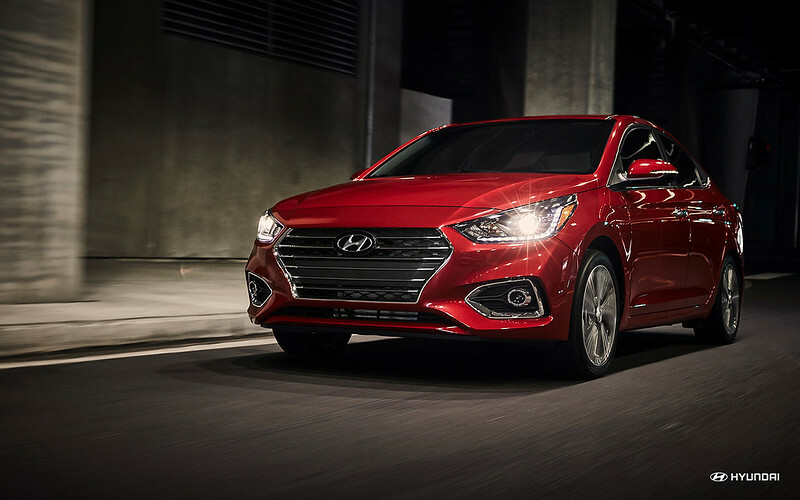 The All-new Hyundai Accent will arrive in showrooms during the second quarter of 2018.